The phoenix can be called or summoned by special kabbalistic chant. The bird then somehow attaches himself to that singing, binds to it and can be trained to serve as a scout. 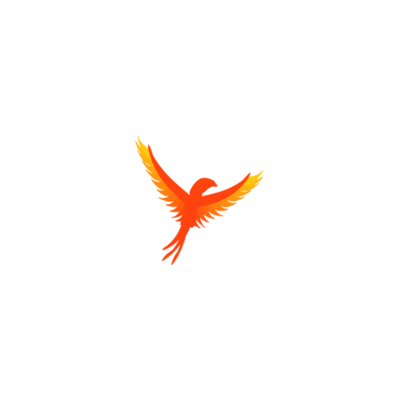 The phoenix will transmit information by flying and moving in special ways, e.g. in the shape of letters, to inform his master. Normaly it would fly very high, making it somewhat safe from enemy weaponry. Therefor, it has no Zone of Control and ignores all enemy Zones of Control. The phoenix is a mythical animal, it can cure from poison on contact. Halfelven depend on them as mobile healers and scouts. Special Notes: This mythical chol bird has a blessing 'to be alive' (chai) it unpoisons adjacent allied units at the beginning of our turn. As a small bird, flying high,it naturally has the 'skirmishing' ability.